Hope everyone had a great Thanksgiving! 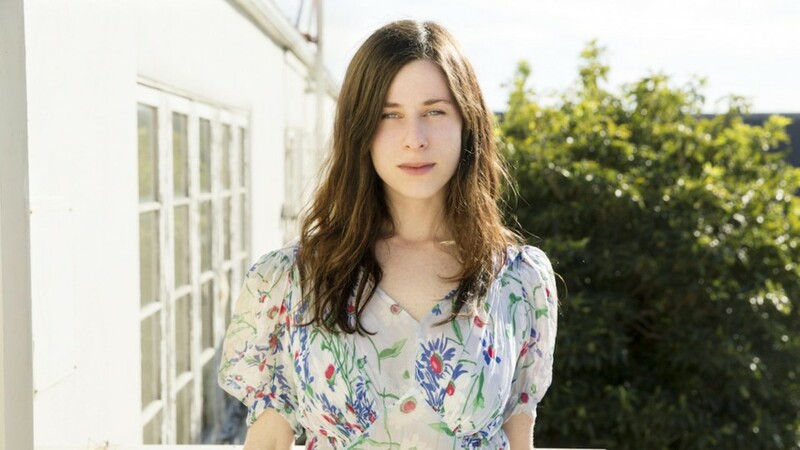 Upon my return, I sat down with the lovely Sasha Spielberg…a marvelous musician, writer extraordinaire and all-around goof. We chat about her band Wardell and their west coast tour with Ryan Adams, what it’s like to pioneer a new media format with Literally Can’t Even on Snapchat, and why our generation might forget to procreate. Check out Wardell on Soundcloud and on iTunes here!